Steven dos Ramos and Alexandrnya Audagnotti let us in on what the Call 2 Care team has been up to since we last spoke including the launch of new projects - from sustainable food security solutions, cooking classes to early childhood development, mental health and wellness programmes - and the impact these projects have made on the communities they are working in. 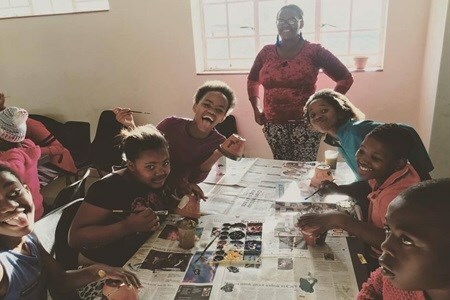 Since launching The iGardi and Paint & Sip projects, you have launched both the Community Chef and Philile projects – can you tell us more about these project and what they entail? 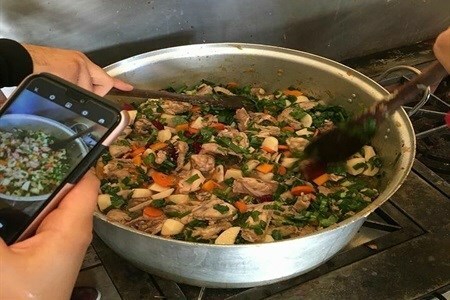 The Community Chef is a food security and fundraiser programme that offers a fun and unique way to make a difference by teaching you to cook a delicious recipe step-by-step, guided by professional chefs from leading restaurants, while also feeding a community in need of a delicious meal. All participants are provided with all the ingredients and utensils needed to bring a delicious meal to life and share with the less fortunate. The Community Chef not only empowers chefs, leading restaurants and participants to make a difference but also allows Call 2 Care to raise funds to deliver holistic and sustainable solutions to community development projects. The Philile Project is our approach to improving wellness including mental health within our communities. 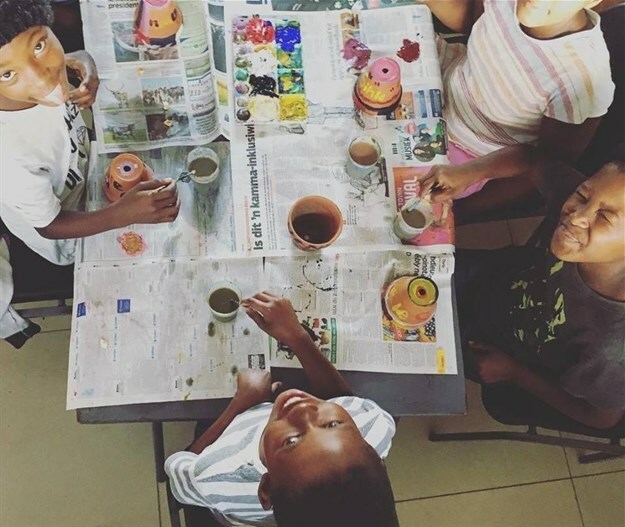 The project transforms South Africa's communities through a model that offers community members a series of life skills that supports the rollout of a community intervention programme within classrooms, community centres and the greater community at large. A large component of The Philile Project is to work with each community collaboratively in order to design a specialised community intervention programme which addresses key psychosocial challenges faced by the community. In addition to supporting these intervention programmes, ad-hoc activities including yoga, life skills and inspirational talks are offered to community members to improve wellness. How has the work between Call 2 Care and businesses impacted CSR community development projects – can you tell us more about the changes you have seen over the last year? Businesses are seeing the value of a “hands-on” vs. “hand out” approach to CSR and community development. Call 2 Care supports this approach to community development and as a service provider, is structured to make it simple for businesses to rollout CSR programmes that meet their business objectives while connecting with communities in need. We pride ourselves on offering custom programmes that ensure a mutually beneficial relationship is fostered between corporates and the beneficiary - all supported by the Call 2 Care team to ensure sustainability and success of project rollouts. 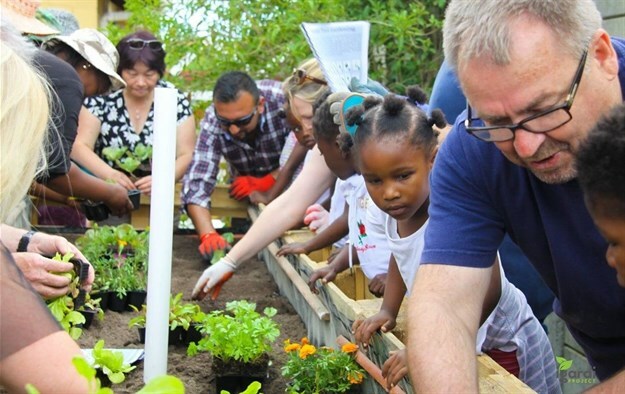 How has the iGardi project expanded its reach – which communities do you assist now with food gardens and how has this further benefited communities in need? 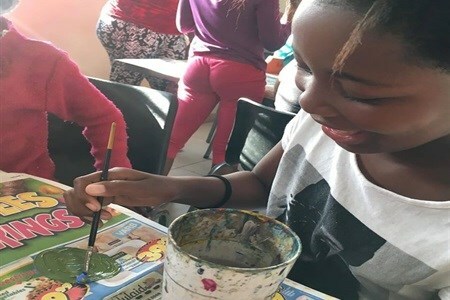 The iGardi Project has grown substantially since inception and we are currently working with community members in Zuzakhe (Dunoon), Joe Slovo (Marconi Beam Primary School), Paarl (Charleston Hill Secondary School), Montana (Saint Joseph School for the Chronically ill), Lotus Park (Name of ECD), Gugulethu (Siseko Educare), and get regular requests to assist with the rollout of new gardens at a number of sites at various communities. As with all iGardi Project implementations, we offer a number of educational programmes in a variety of ways including integration into existing educational curriculums to offer after-school programmes - all supported by engaging educational materials. Learners are encouraged to lend a hand in tending the gardens, which are also used as educational tools in science and economics lessons. Due to the current drought in the Western Cape, educational programmes have continued to be our focus although we’ve had to scale back on food production by rationing limited water resources available in our Jojo tanks at sites where only municipality water is available. 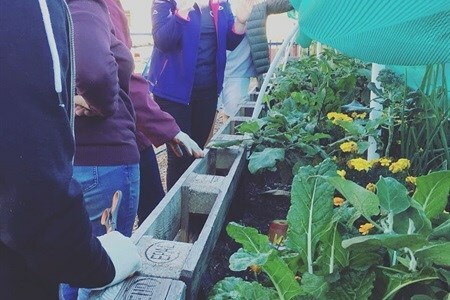 However, now that we are approaching the rainy winter season, we are so excited to be able to fully utilise our existing gardens once again and are targeting to feed over 3,500 learners at our community sites. We are so fortunate that a number of communities reach out to us regularly and see the benefit of our iGardi Project model. Our team is always on the lookout for opportunities and any assistance from the public or corporate sector to assist with capital investments required to get the iGardi Project 'growing' at new community sites. This is in addition to our internal fundraisers that we run that help support and expand implementations at existing sites. What are your plans for the year ahead and how can the public at large assist the Call 2 Care initiative? Call 2 Care’s objectives for the year is to continue to invest energy into our existing programmes while also launching exciting new community development programmes that focus on making a sustainable difference at Early Childhood Development Centres (EDC). This stage of a child’s growth is arguably the most important, yet is an area that is mostly taken for granted. Our goal is to ensure that we are able to give children the right start by ensuring that EDCs are compliant, safe and are able to make a sustainable difference at the onset of the child’s life. As always, the difference that we make via our various programmes is limited to the number of resources (volunteers and funds) available. Thus, we appeal to potential donors to join our team, volunteer their time, make a small donation and even attend our monthly fundraisers including Paint & Sip, Clay & Sip and Community Chef which ultimately allow us to do the great work that the Call 2 Care team do on a daily basis. For more on Call 2 Care and its initiatives, be sure to visit the following social media channels: Facebook, Twitter and Instagram. 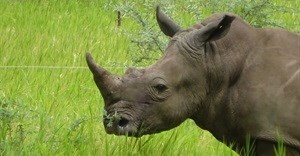 All images sourced from Call 2 Care.